There is no doubt that Keywords are essential for search engine optimization (SEO). They play a big role in making websites profitable and visible to the search engine, but sometimes finding the right keywords can be a long and tedious task. As you can see in the screenshot below"mountain bikes" has almost 50,000 local searches per month, that's a huge amount of traffic, and it would be great to rank for this keyword, unfortunately, Top keywords are monopolized by big companies, and it's hard, almost impossible for small-medium sites to rank for them. What most people don't know is that while the fight for the Top keywords is fierce and with lots of competitors, there are thousands of highly profitable opportunities with low or almost none competition. If you go below on the table, you will see that while long tail keywords have fewer searches the Competitiveness (right column) goes down a lot. While it may be hard, close to impossible to rank for the top keyword, you can surely rank for one of the long tail keywords. Finding profitable keywords with low competition could take a lot of effort and time if you don't have the right tool. Most of the keywords tools out there provide incomplete results and lack of valuable data that determine which are the most profitable long tail keywords. One of the most used is the Keyword Planner Tool of Google Adwords, where you can get an estimate of the search volume and the suggested bid for that keyword if you were planning on advertising. While this can give you a vague idea, it lacks data about competitiveness, which is crucial for using the right keyword strategy. Most likely because this tool is intended for paid advertisement only. Spencer Haws, creator of Longtail Pro knew about the limitation of the keyword tools while trying to get keywords for his websites. He understood the idea behind a keyword generator and wanted to create one that serves the purpose fittingly. As a result, he created an excellent tool that does all the hard work for you saving you lots of hours. Long Tail Pro is the best keyword research tool I've worked with. 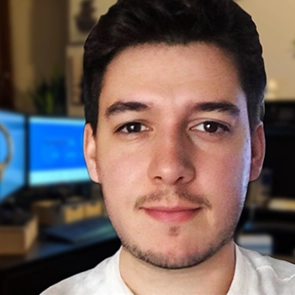 The team that supports Long Tail Pro is experienced, and it's continually improving the tool, constantly adapting to the search engine changes and the market needs. It is amazing to note that this software that only came into the market in 2011 is now used by more than 70,000 marketers, bloggers, and website owners. LongTail Pro has been the best keyword research tool for a long time, but now with the release of the new version 3.0, it's just amazing, in just a few seconds you can find profitable keywords with low competition that will bring more free traffic to your website with less effort. One of its unique characteristics it's the possibility of generating hundreds of keywords in just seconds using multiple seed keywords. Long Tail Pro can import more than 5 seed keywords simultaneously. A seed is nothing else than a keyword that will help generate up to 800 different keywords Generating hundreds of keywords is not the only good thing about it. A well-organized and intuitive user interface that is easy to use helps you to identify the best long tail keywords of the hundreds of keywords generated. Long Tail Pro use real-time filters to give you full control over the results, based on your keyword criteria. You can use the number of global/local searches for that keyword, the advertiser competition, number of words, between others. Once you have your content published, LongTail PRO also allows you to keep track of your keywords with its Rank Checker (SERP). You will get an accurate information of your current rank since it removes all the personalized and localized results and displays it nicely in a report with ranks for Google, Bing, and Yahoo. 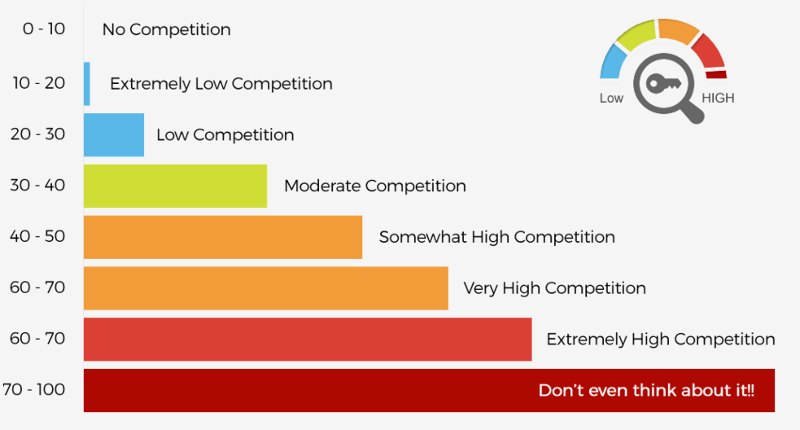 One of the most useful metrics is the Average Keyword Competitiveness, a metric that automatically calculates the competition of a keyword based on its own algorithm and gives you a simple 0-100 score. This metric (KC) will help you decide if the keyword is between your possibilities in one click. Trying to go for Top Keywords can be expensive, exhausting and in some situations even impossible. When people search for something they usually use a sentence of 3 or more keywords. 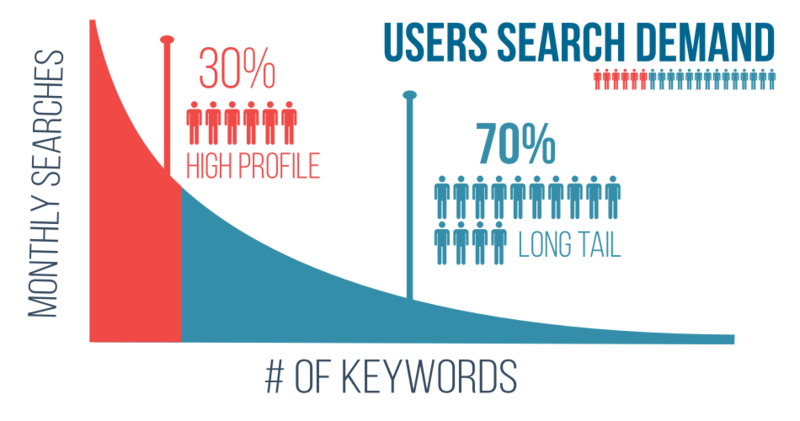 These long tail keywords have much less competitiveness and can be easily targetable. You have more chance of success if you have a tool that helps you which long tail keywords are more profitable. Long Tail PRO has proven to be one of the best keyword research tools in the market. It can give you the help you need to get those "hidden gems" keywords to drive more free traffic to your site. Get Longtail pro with an exclusive 30% off. 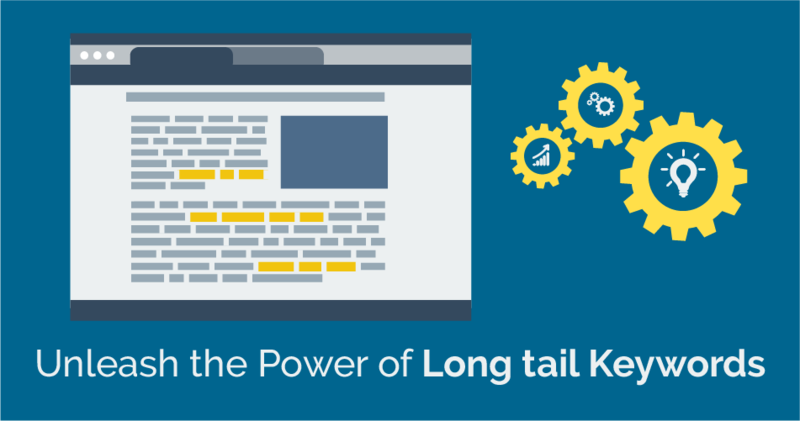 Did you know how powerful long tail keywords are? 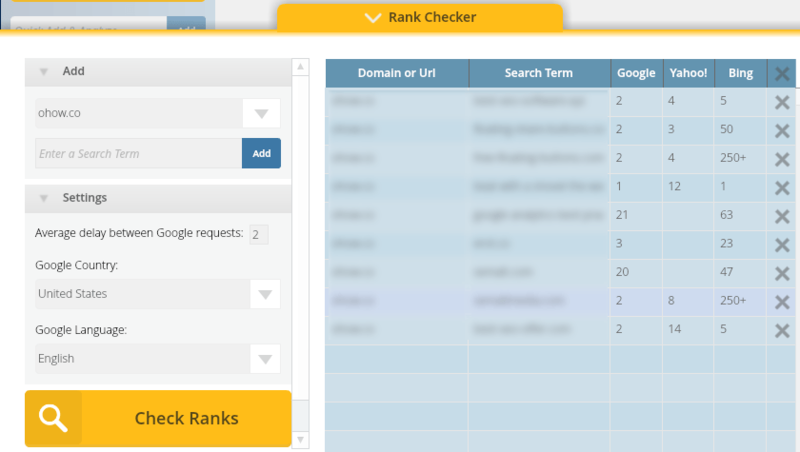 Which tool do you use to make your keyword research? Your opinion is important! Leave a comment if you have any feedback, observation, or constructive criticism.